If there is only one place for customers to pay and there is no need to move around to take payment, then a wired solution is ideal. 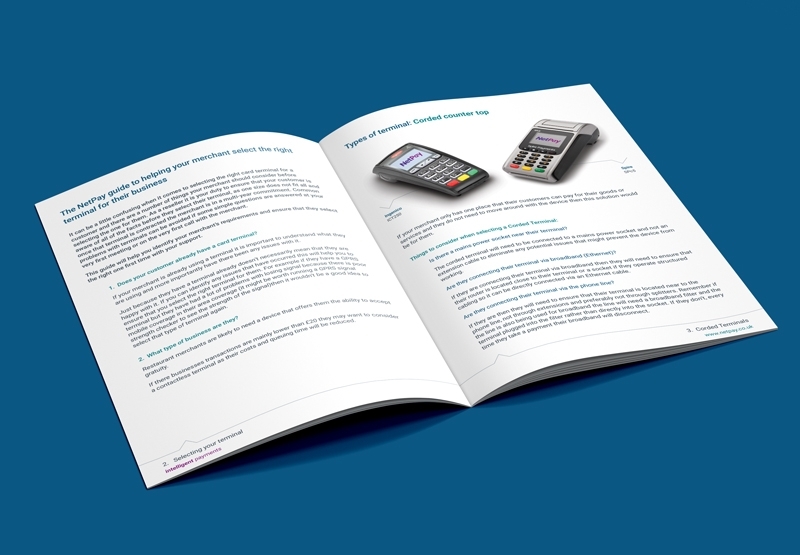 Card payment terminals are increasingly necessary, as the trend for people to rely on paying by cards because they do not carry cash continues at a pace. 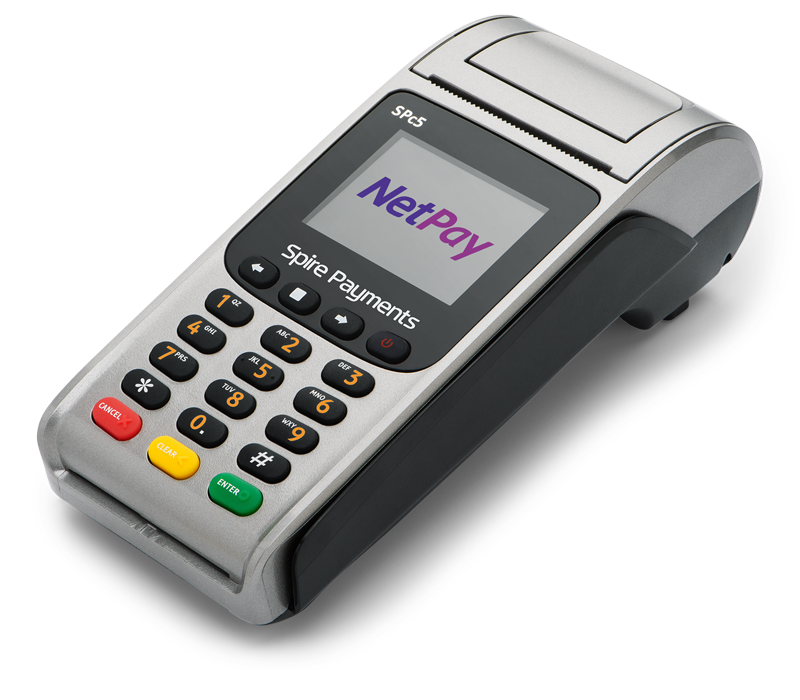 Wired card payment terminals are a robust solution for merchants to take card payments, including contactless card payments. 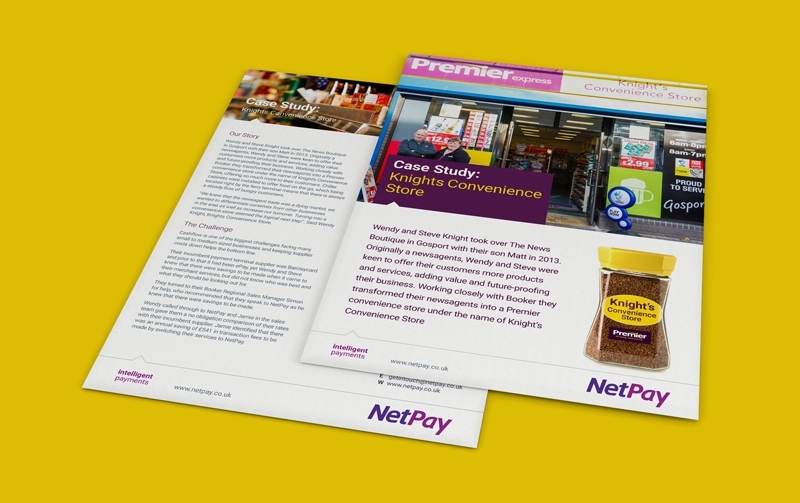 They are a versatile and reliable option for retail POS (Point Of Sale) environments. 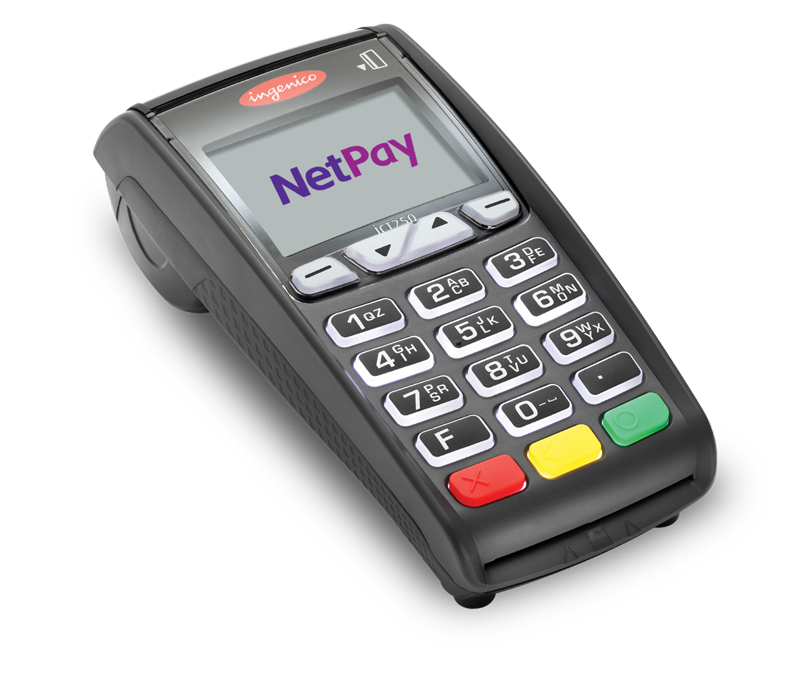 The wired (corded) card payment terminals are usually placed on a counter top and connected to a telephone line, which is used to access the banking infrastructure either by dialling up or over a fixed broadband connection so that transactions can be processed. The software in the terminal encrypts the transaction information when transmitting to ensure the payment is made securely as well as quickly. Wired terminals may be operated as a stand alone option or used in conjunction with an optional PIN Pad to prevent the necessity to pass the terminal over to the customer. 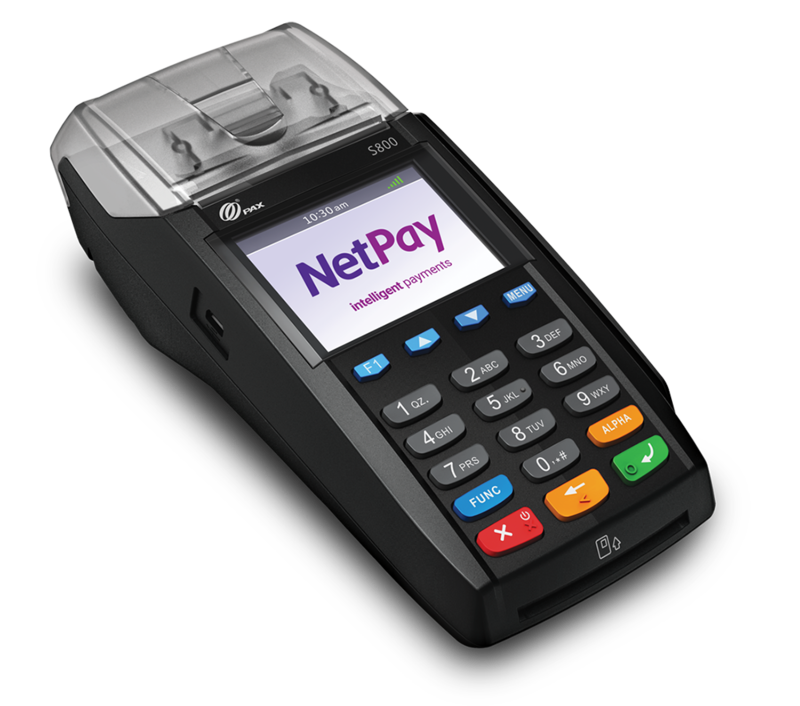 If the business falls outside of the traditional retail setting, for example it is one that has employees out on the road, or is a restaurant or café where customers are served outside, then a mobile/GPRS or bluetooth terminal or a wireless card payment terminal may be a better option so payments can be collected at different locations and not just in the one fixed spot. Is there a mains power socket near the terminal? The wired terminal will need to be connected to a mains power socket and not an extension cable to eliminate any potential issues which might prevent the device from working properly. Is the wired terminal being connected by broadband (Ethernet)? If the terminal is being connected by broadband then it will need to be located close to the router or a socket, if operating structured cabling, it will need to be directly connected via the Ethernet cable. Is the wired terminal being connected by the phone line? If connecting by a phone line then the wired card payment terminal needs to be located near to the phone line and not through extensions and preferably not through splitters. If the line is also being used for broadband then the line will need a broadband filter and the wired (corded) terminal will need to be plugged into the filter rather than directly into the socket. If this isn't done, every time a payment is taken the broadband will become disconnected.